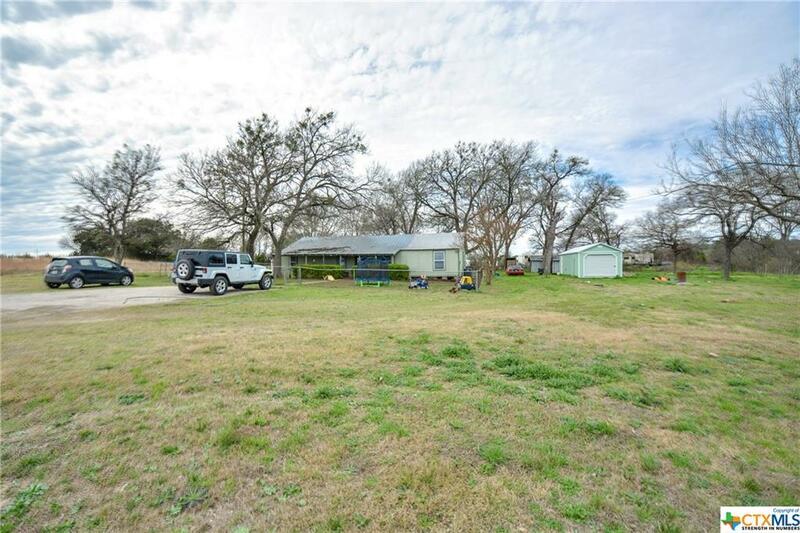 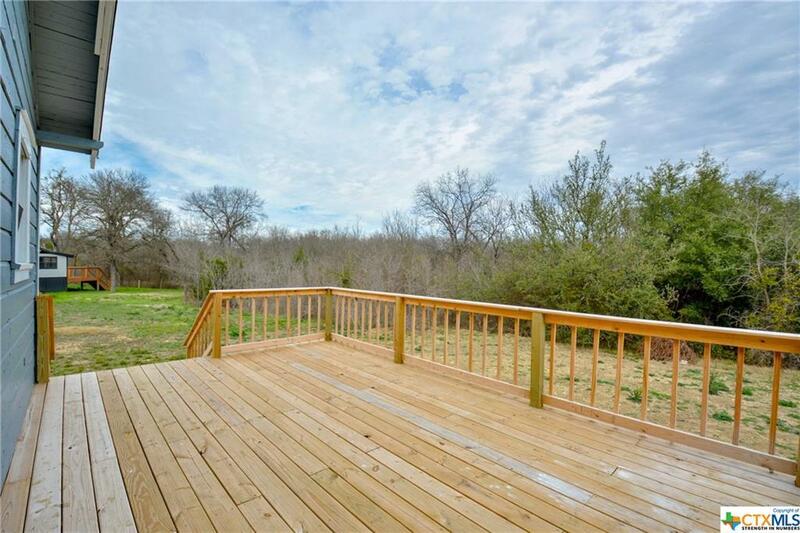 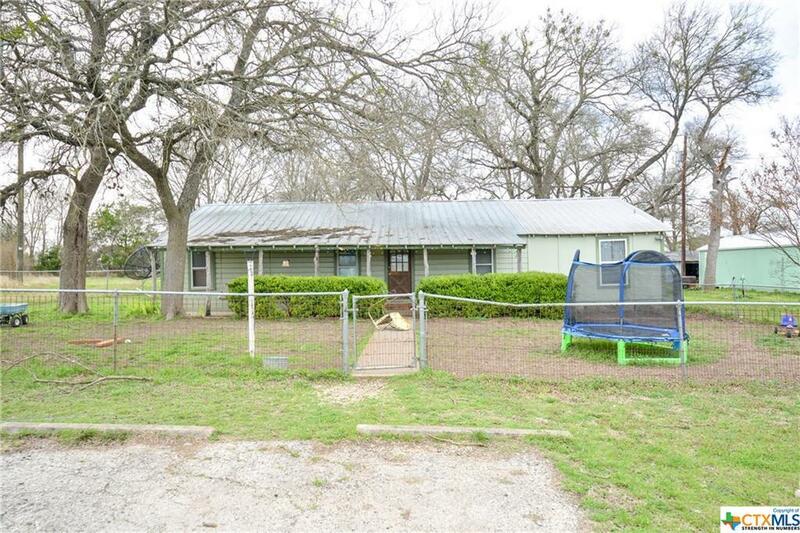 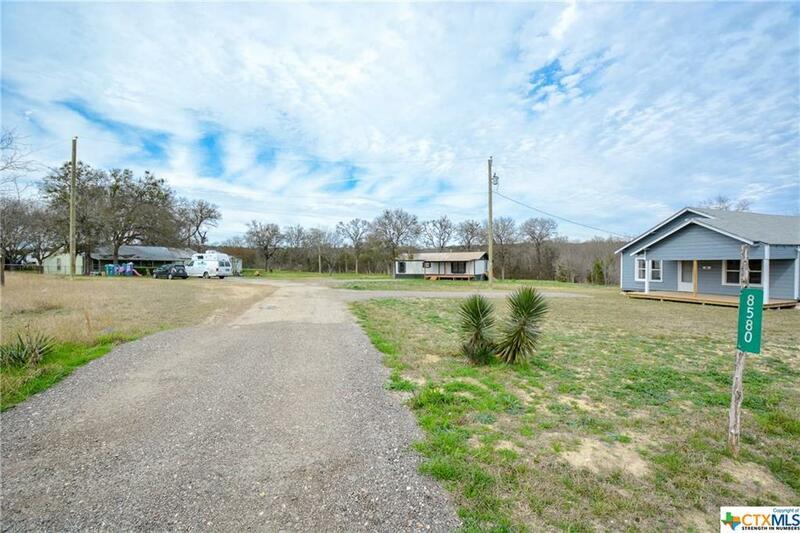 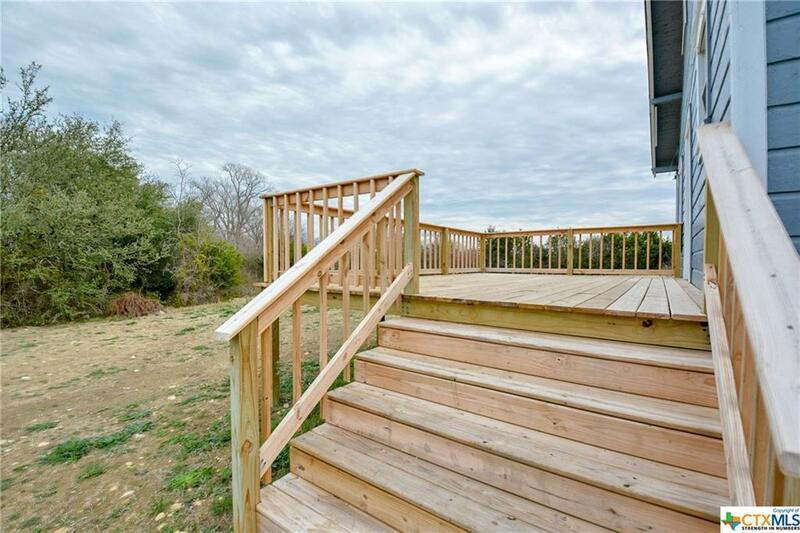 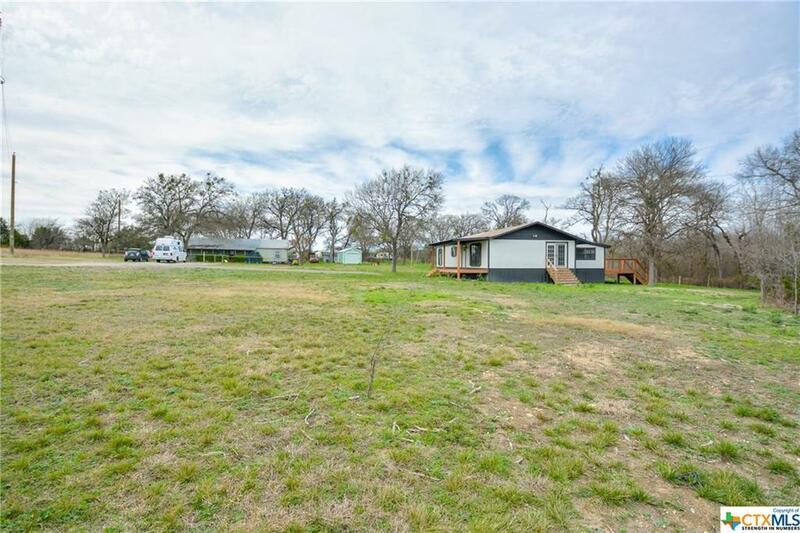 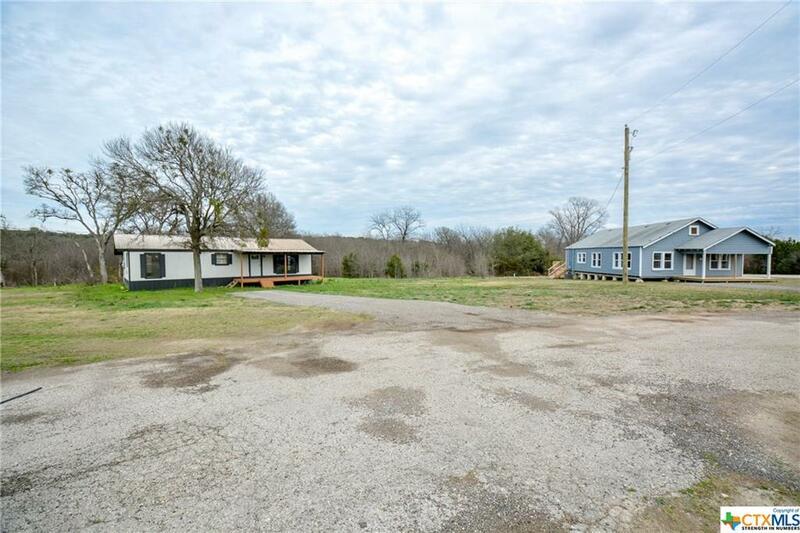 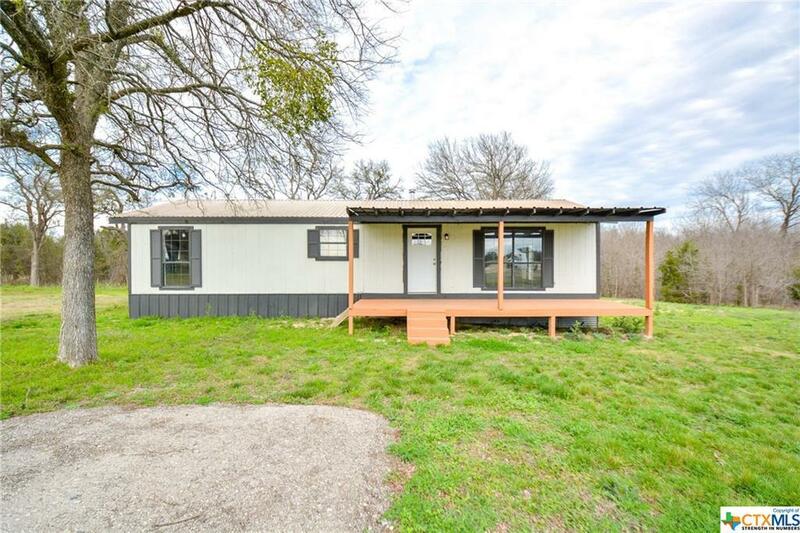 3 Homes on one property 2.83 acres in Belton ISD, House A: is a 3/2 1400 sq ft built in 1974, Home B: 3/2 1600 sq ft. 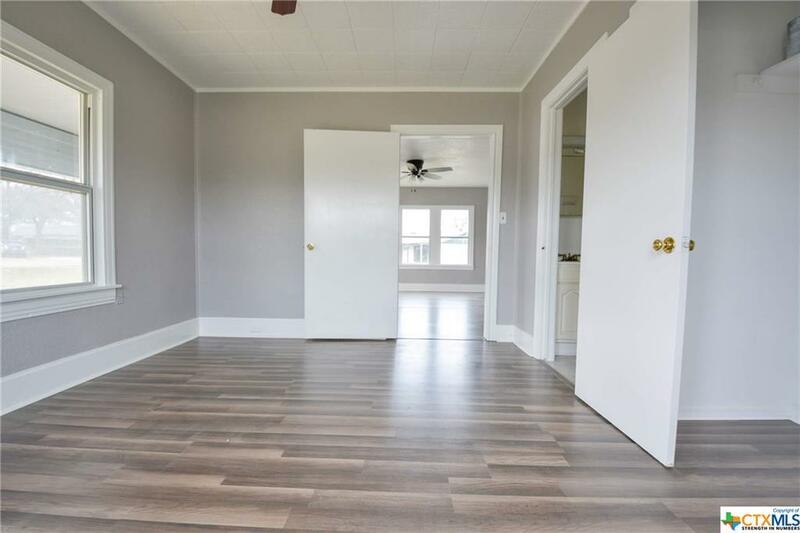 Updated with new flooring and updated bathrooms. 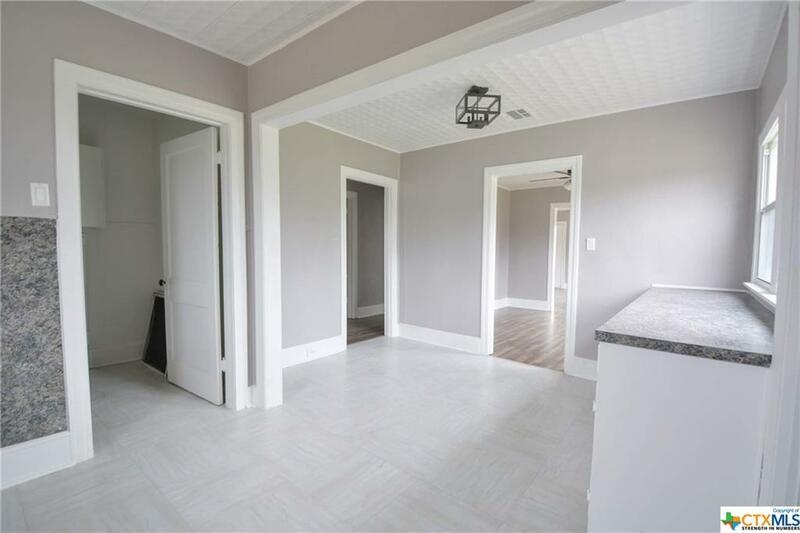 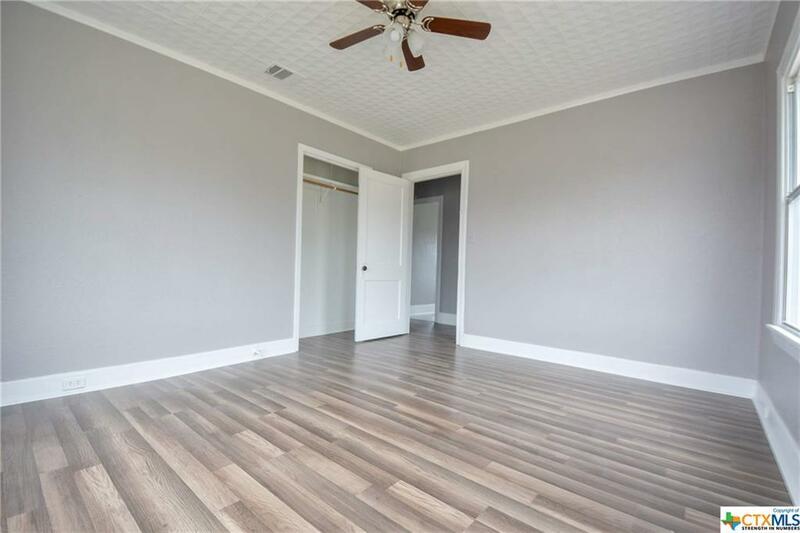 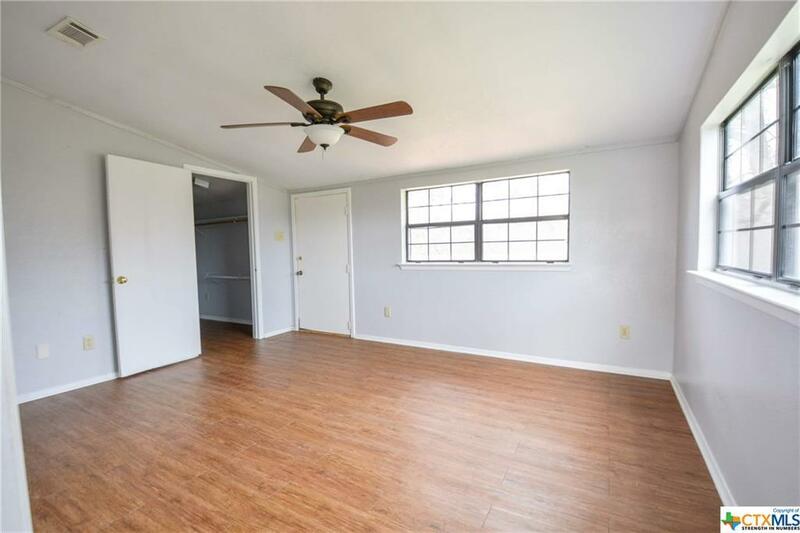 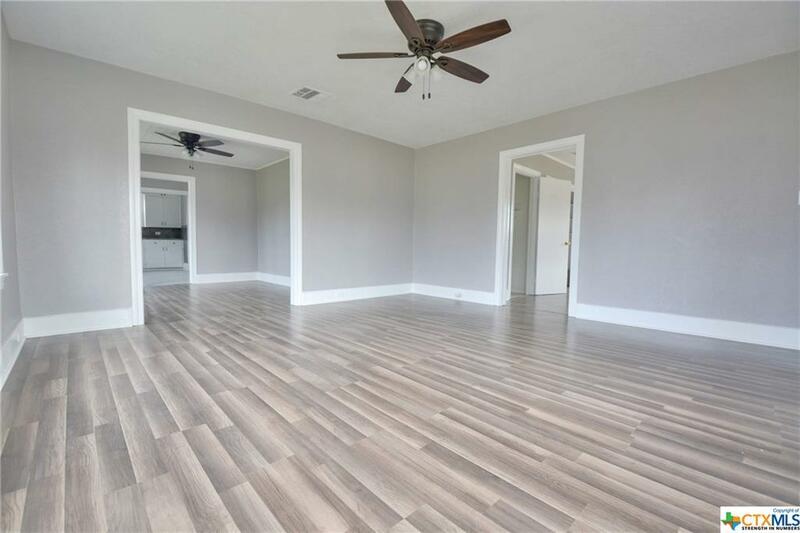 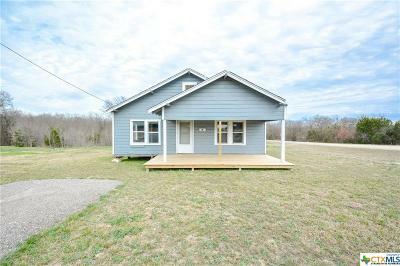 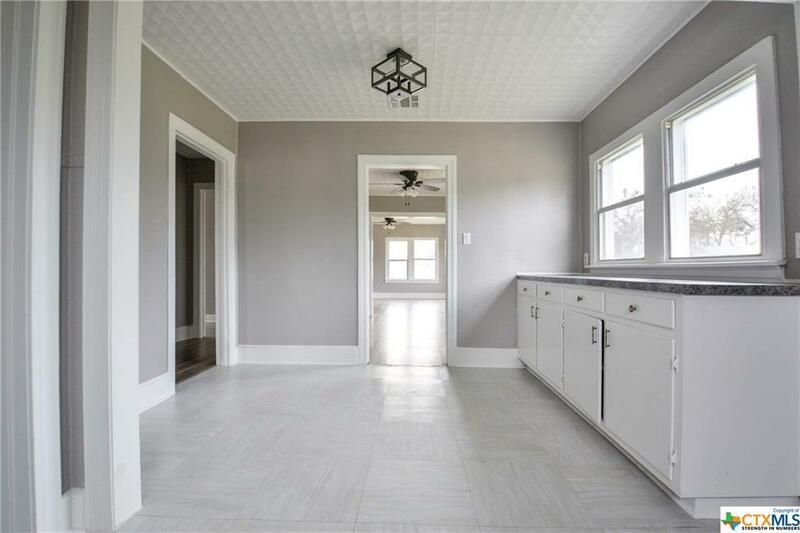 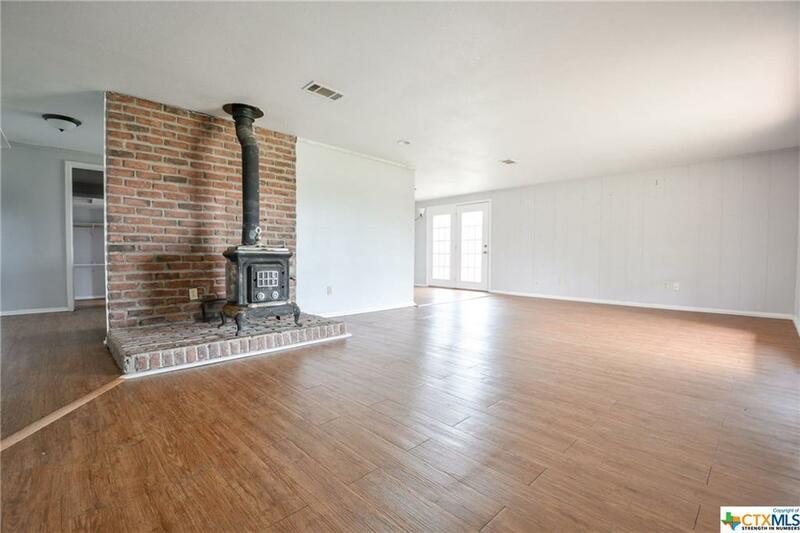 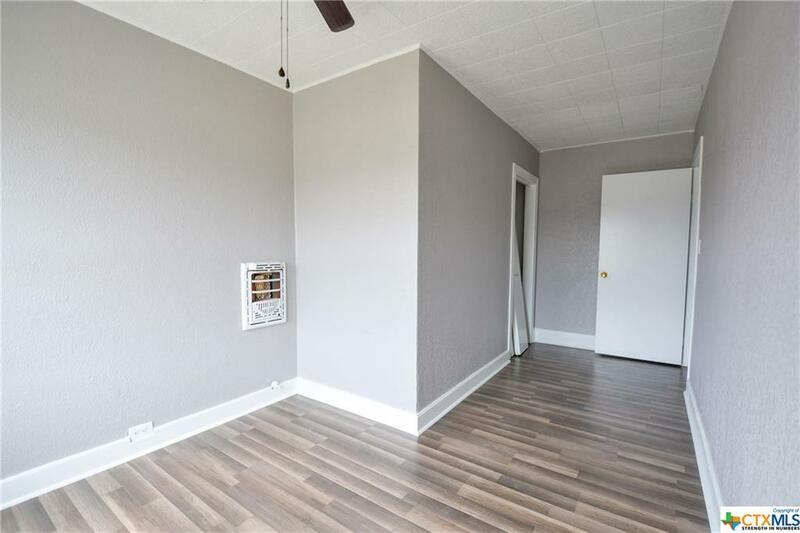 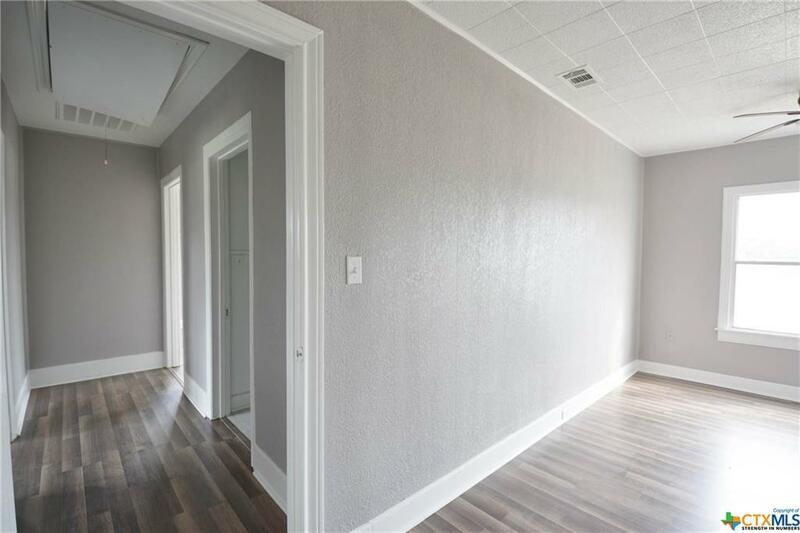 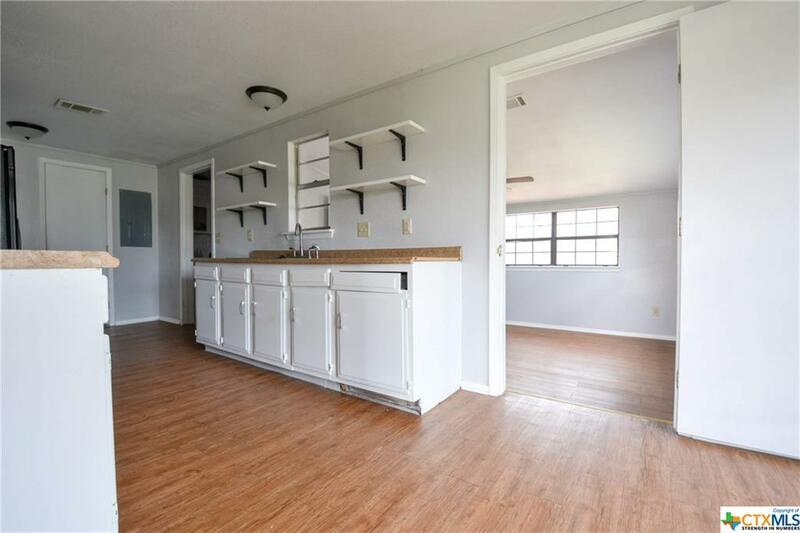 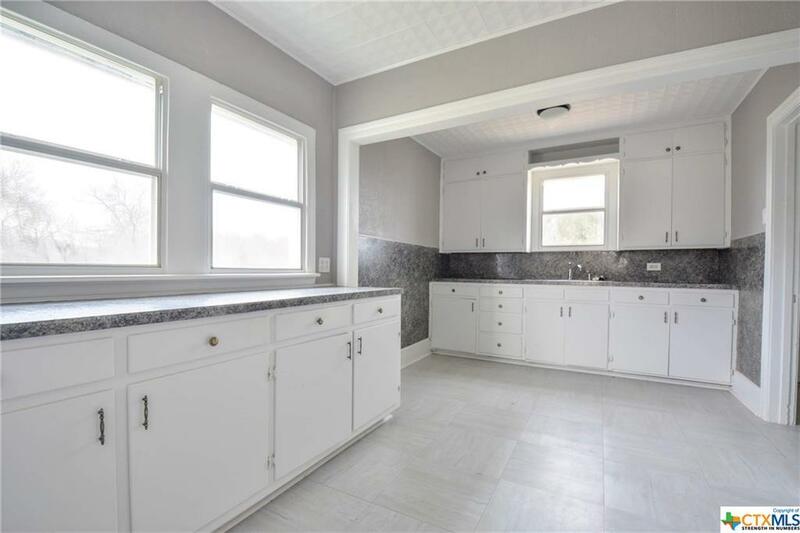 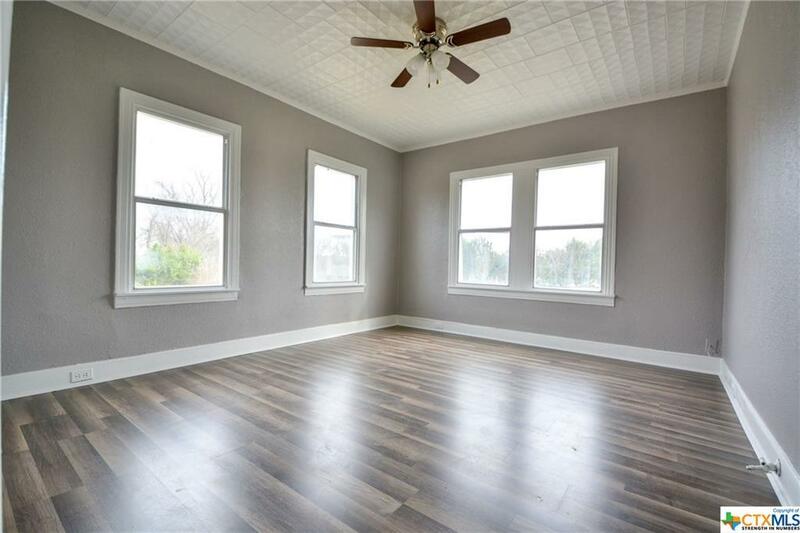 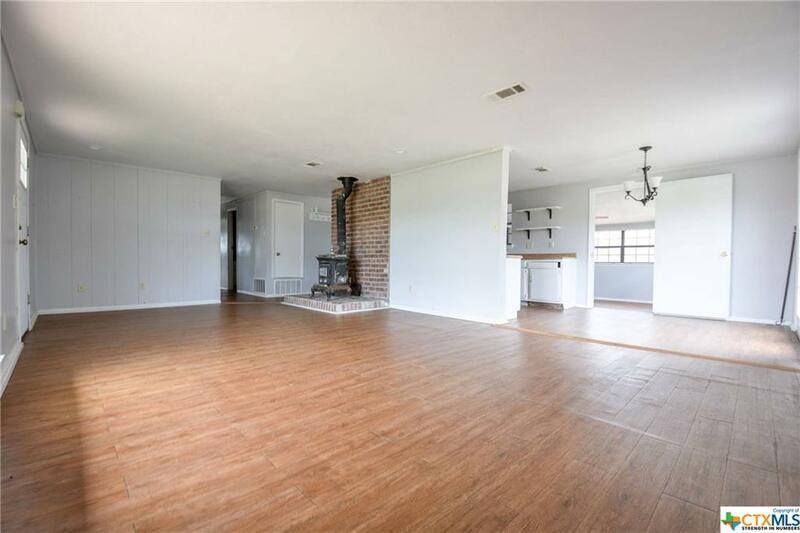 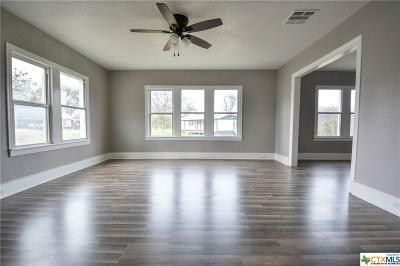 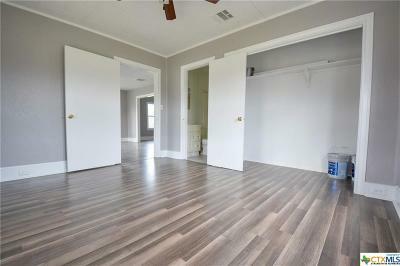 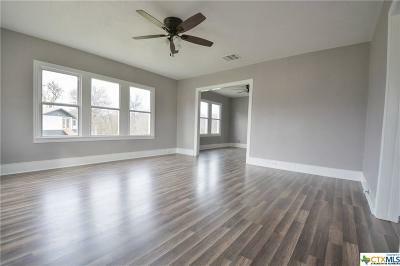 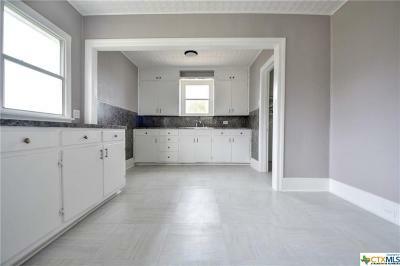 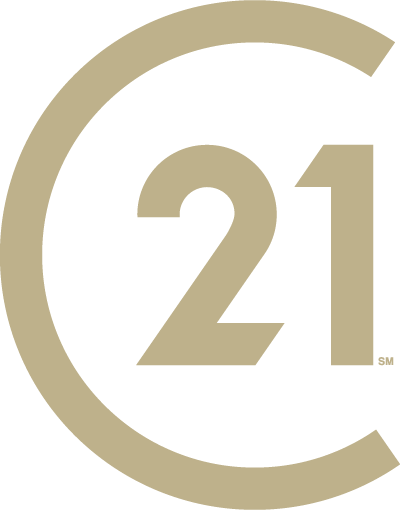 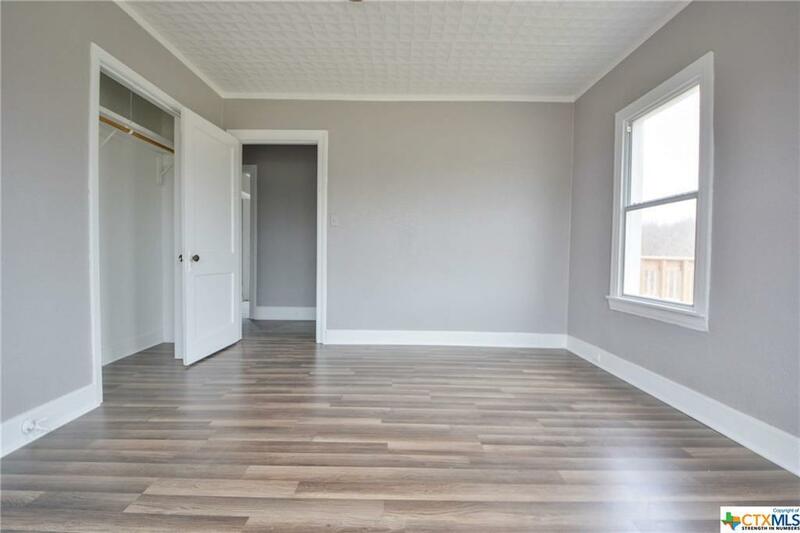 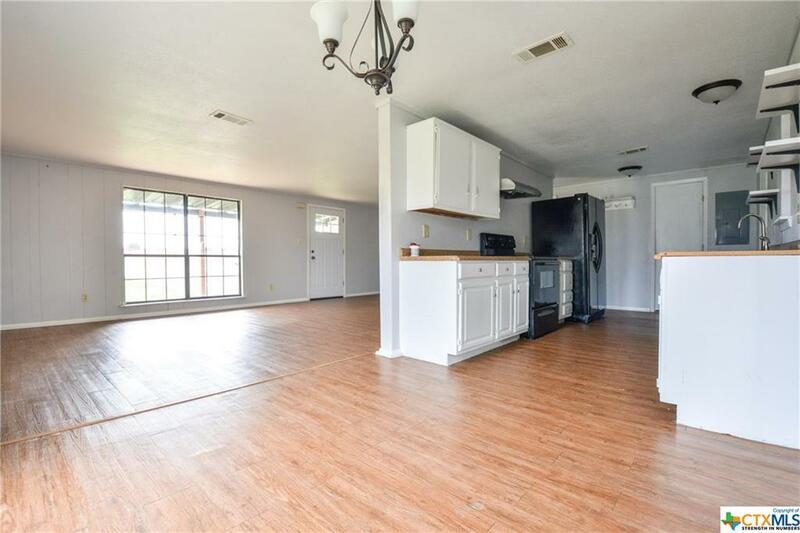 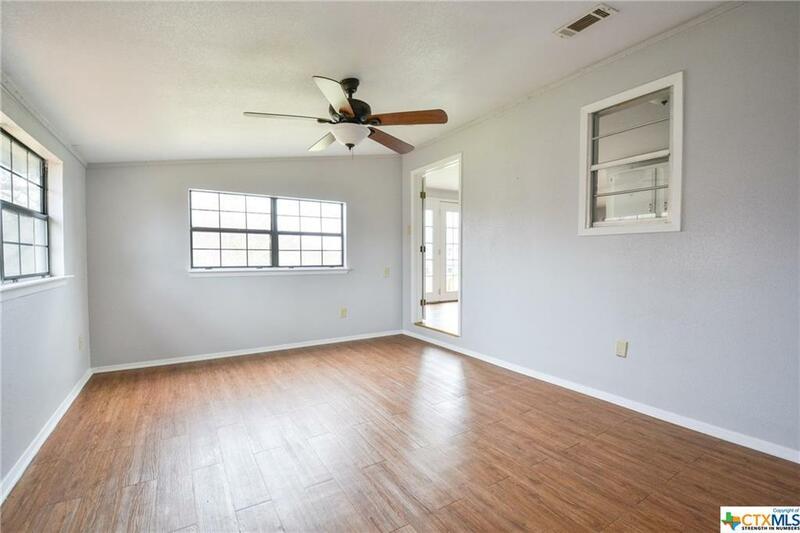 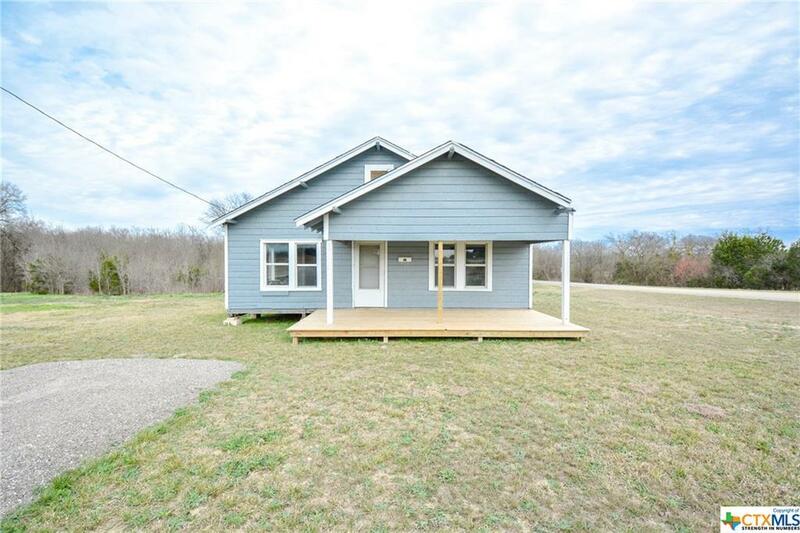 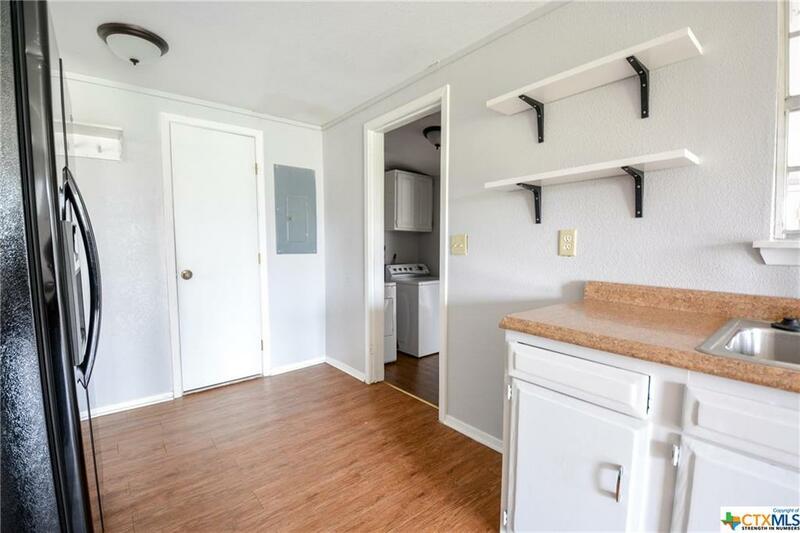 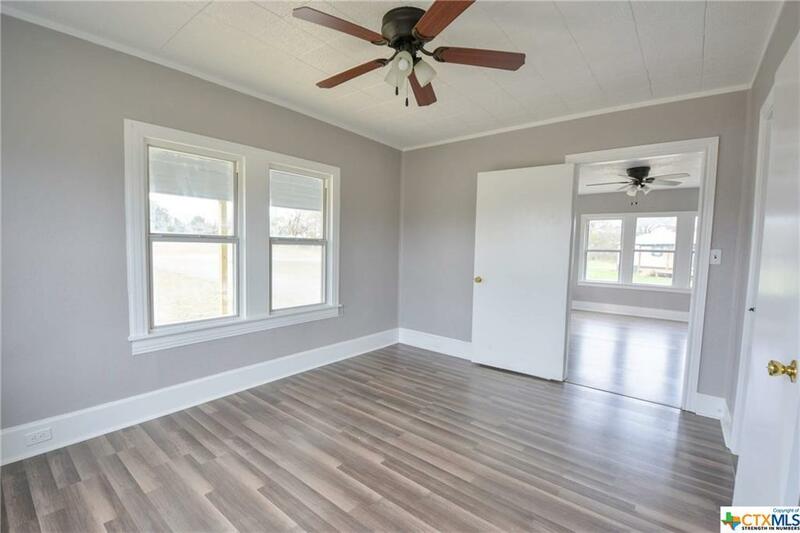 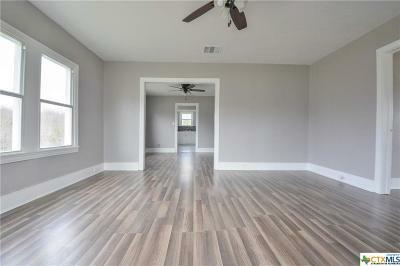 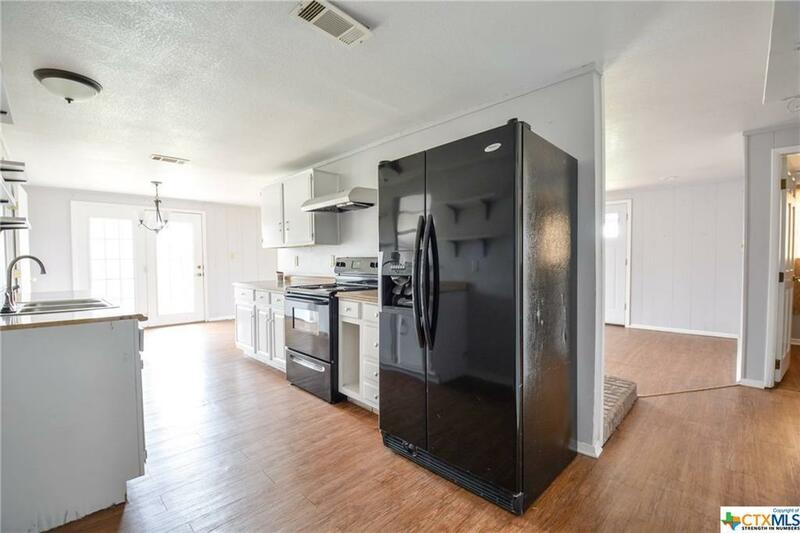 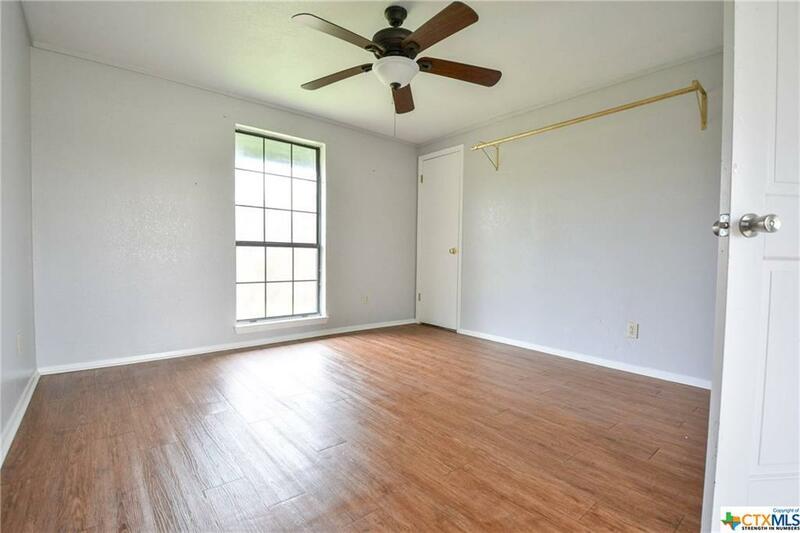 House C: is 3/2 1341 sq ft with all new flooring, updated kitchen, light fixtures, and paint inside and out. 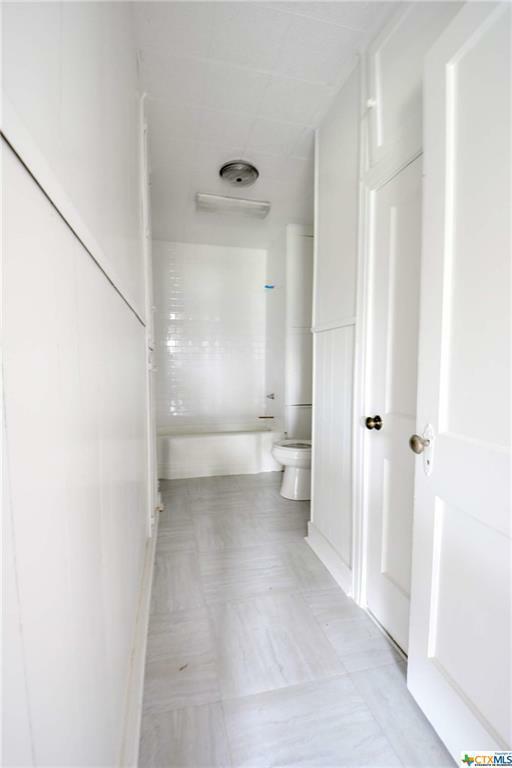 Homes have new septic systems and new water lines with separate water meters. 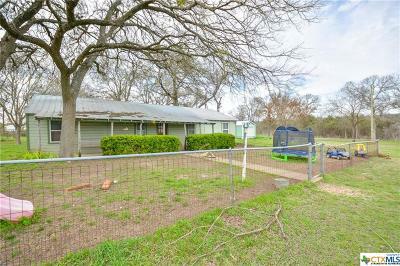 Fantastic property for large family or if you are interested in living in one home and renting out the others. 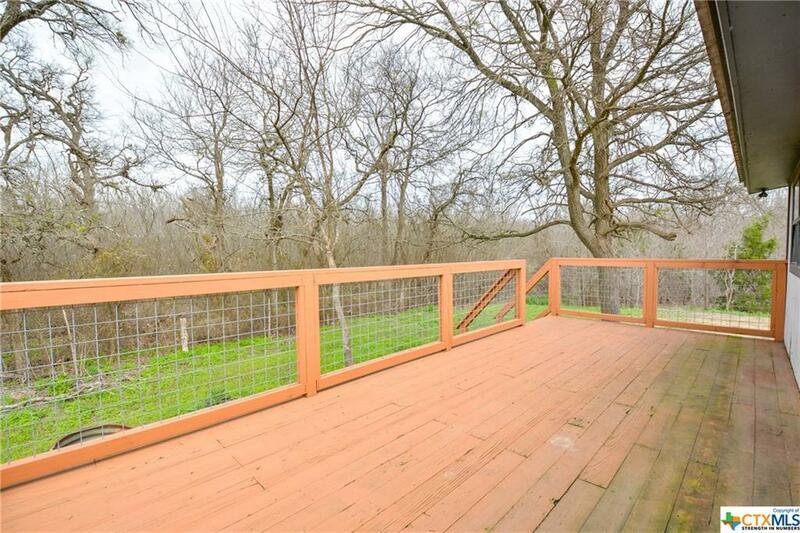 Property has wet weather creek and lots of mature trees. 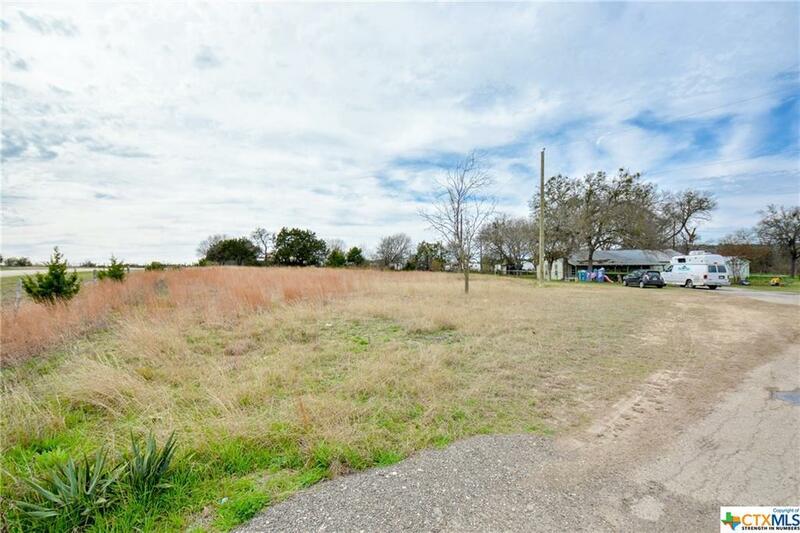 Directions: From Belton: Fm 439 To Left On Fm 93 To Right On Nolan Loop Homes Are On The Right.